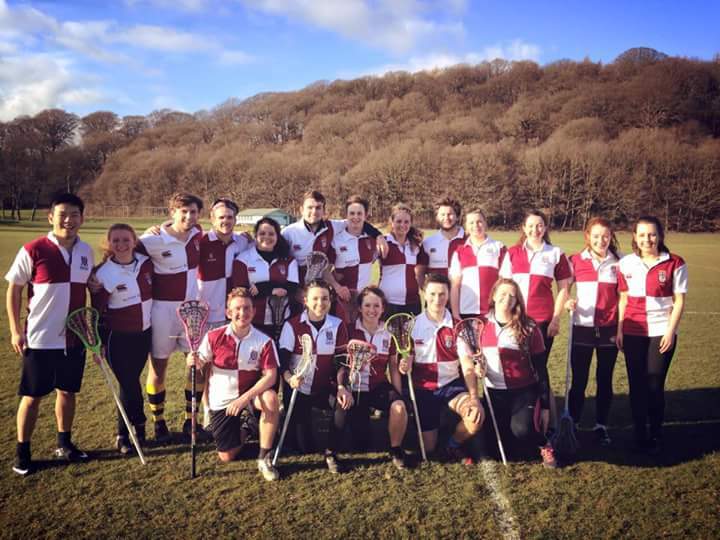 At Durham, as well as having the opportunity to represent Durham University in Sport (for more information click here), we are lucky with the Collegiate System to have the Inter-Collegiate League where each of the Colleges compete against each other in different Sports. Castle JCR is home to a huge range of different Sport Clubs which are open to everyone! 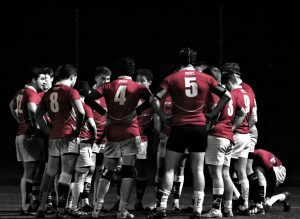 There are opportunities for all abilities, whether you’re a complete beginner wanting to try out something new or a seasoned pro that wants to represent their College in the Premiership League or a social member there to give support. Getting involved in a Sport is an excellent way to get involved in College life, have fun and get the chance to meet new people in different years and make new friends. Take a look at just some of the Sports that we have to offer and if you have any questions please feel free to get in contact with the Unions and Societies Officer. If you can’t find what you’re looking for, you can set up your own club!